1) If you have pets, treat them like a family member. That’s what they are. 2) Don’t leave them outside. Let them go to the fenced garden during the day but bring them inside, animals like us to keep them company and to be with us. 3) Walk your dogs at least one hour a day – this can be divided in 3 walks of 20 minutes or 2 of 30 minutes. Dogs need to walk outside even if you have a garden. 4) Don’t let them walking outside by themselves – many dogs/cats/others get lost when doing it or someone can harm them. 5) Don’t let them by themselves in the garden when you’re not home – many pets are stolen. If you feel you don’t know much about dogs start watching Cesar Millan show, it is very educative. 6) Have nice and clean arrangements for them, a food that meet their necessities and take them to the vet when need ( routine appointments at least once in a year for vaccination). 7) If your pet is old provide him even more comfort and cares. Just like us they feel more fragile and scared when they’re old. 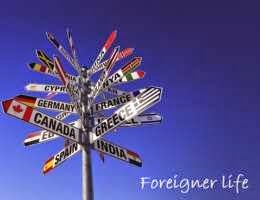 8) During vacation time take them with you ( find accommodations which gladly accept them), leave them with a reliable friend/family member or in a good hotel. 1) When you see a stray dog/cat/other try to find out if he belongs to anyone and if he is ok.
2) If he is ok and he do belong to anybody around, that’s fine. If he doesn’t try to learn more about him, why is he there, who feeds him, where he sleeps, take photos, advertise photos on your social network and send them to Animal Associations. 3) Ask people around if they can also help by doing the same. Don’t quite on him until you find his or a new owner and make sure he is fine everyday (eats and sleeps well). 4) If you can, take him home until you find someone who adopts him. 5) If he is at risk or hurt take him immediately out of there to a veterinary/local Association. 6) Ask local Associations for help, raise funds to help him on the internet, at home, school or work. 7) Don’t expect anyone else to do something or pretend you didn’t see. 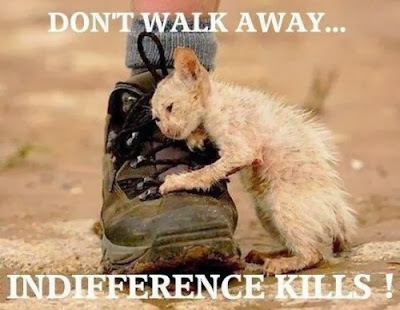 Community Animals are responsibility of all of Us and indifference do kill! 1) Get involved at home, school & work – raise funds to help stray dogs and local Associations. 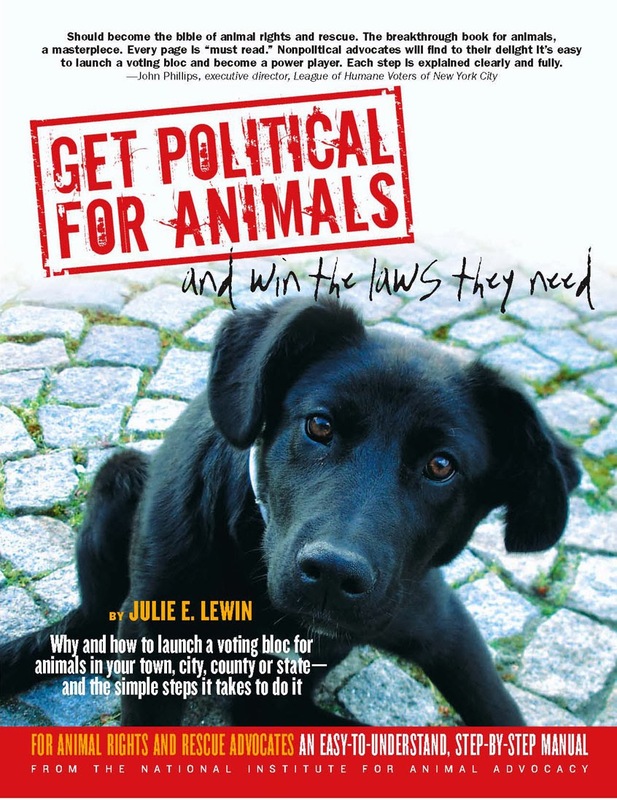 6) Get involved – ask your chamber to pay more attention to stray dogs, to provide them good conditions while they are in municipal shelters or to help Associations. 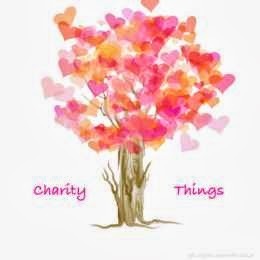 9) Give Associations all the stuff you have you don’t use anymore so they can sell and raise funds or even use them. 11) Don’t buy your pet! Adopt one. 1) Write a letter to a leashed backyard dog owner and try to bring awareness to what his dog feels.. or unleash him yourself and take him with you.. Remember, we are their voices! They can’t speak for themselves but we can! 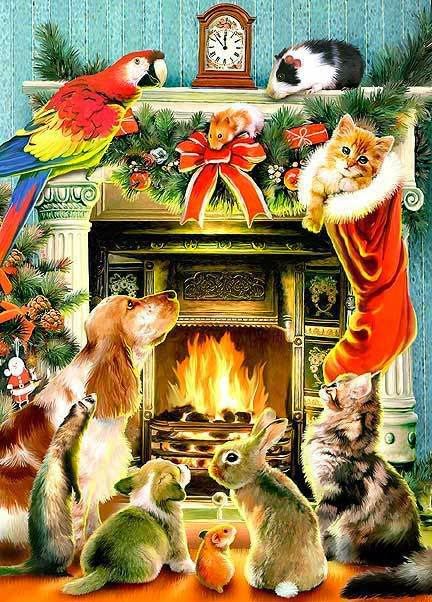 Have a Lovely, Nice, Beautiful, Cruelty-Free Christmas!